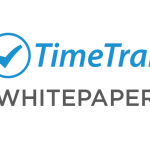 Does your company use TaskTrak? 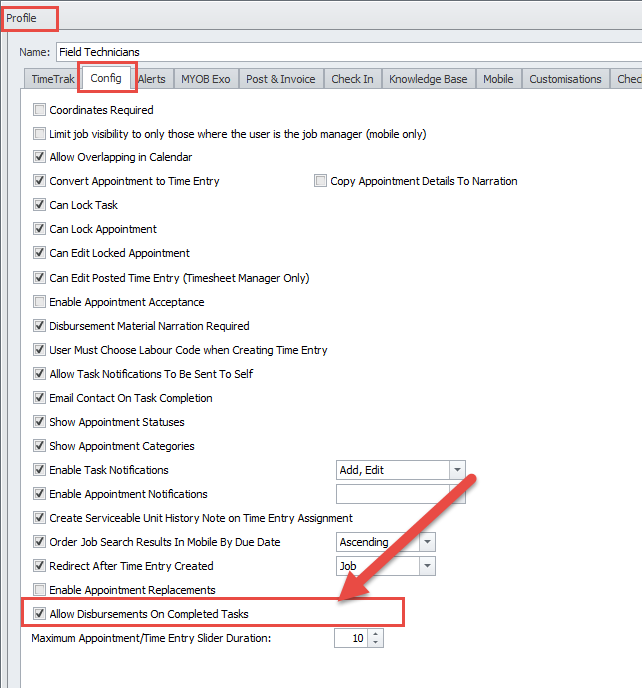 Do your business processes require adding disbursements to a task once it is completed? This would normally be done by a service coordinator before posting into Job Costing. Currently in order to achieve this, users need to put the task back to ‘In Progress’ add the disbursement and mark the task as completed again. 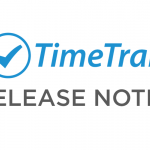 In TimeTrak Professional, from version 3.2.38, there is now a setting allowing users with this profile setting enabled to assign disbursements against completed tasks. 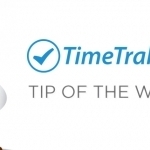 Once this setting is enabled the user can edit a time entry, their own or another users, and add disbursements against those time entries even if the Task is set to the ‘Completed’ status.